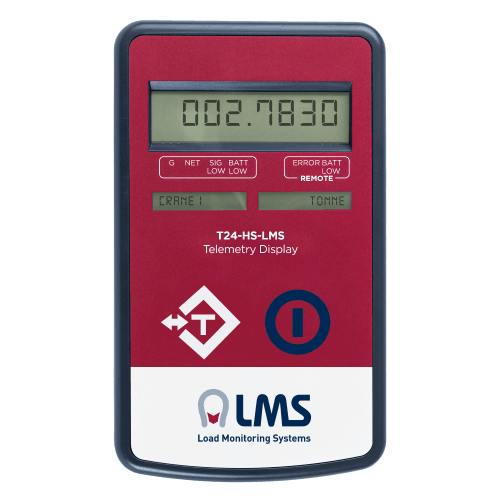 Accurate and reliable tensile load monitoring for lifting applications. 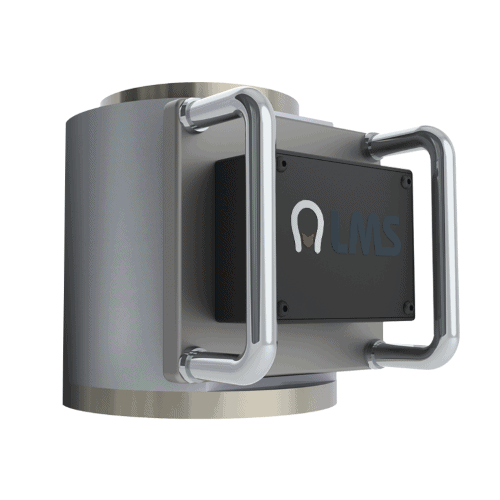 They are ideal for mobile applications and applications where shackles are already available. 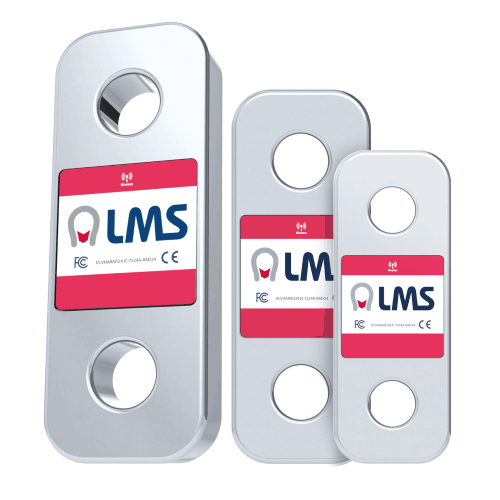 13 Load Link designs from 5Te to 500Te as standard other capabilities on request. 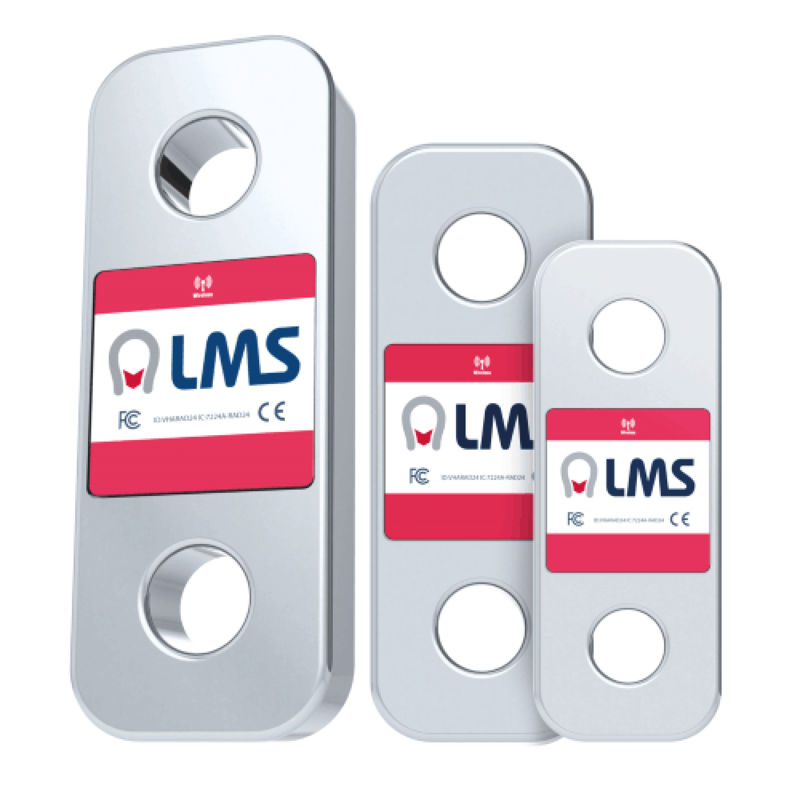 Robust, Lightweight, High Tensile aluminium design using high grade material. Internal Antenna on all wireless models. 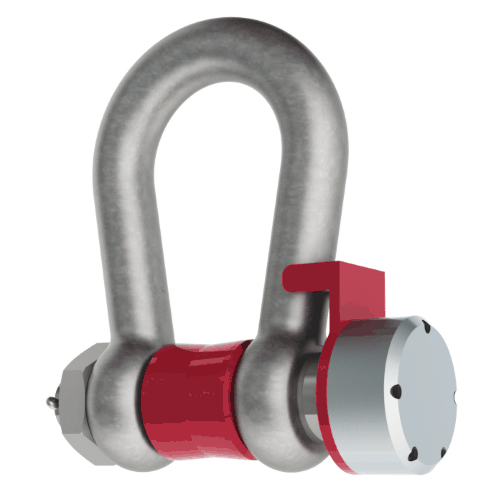 Fits all major shackle manufacturers including Van Beest, Crosby and GN Rope. Accuracy <0.5% of applied load.